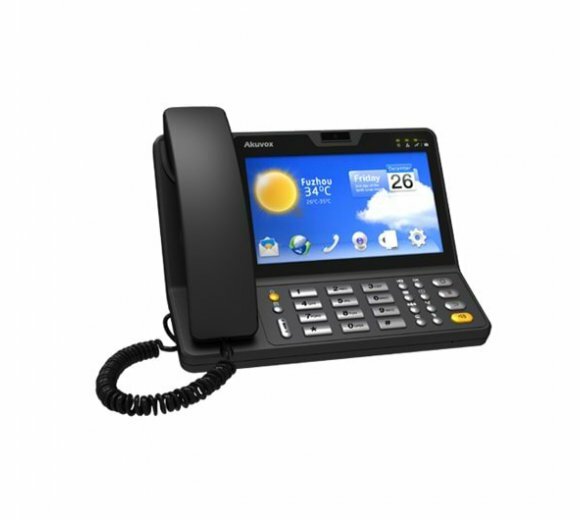 VP-R47G is a SIP-based, gigabit IP video phone for businesses of various scales featuring a 7" touch screen, a 2M CMOS camera sensor and Android Operating System (OS). 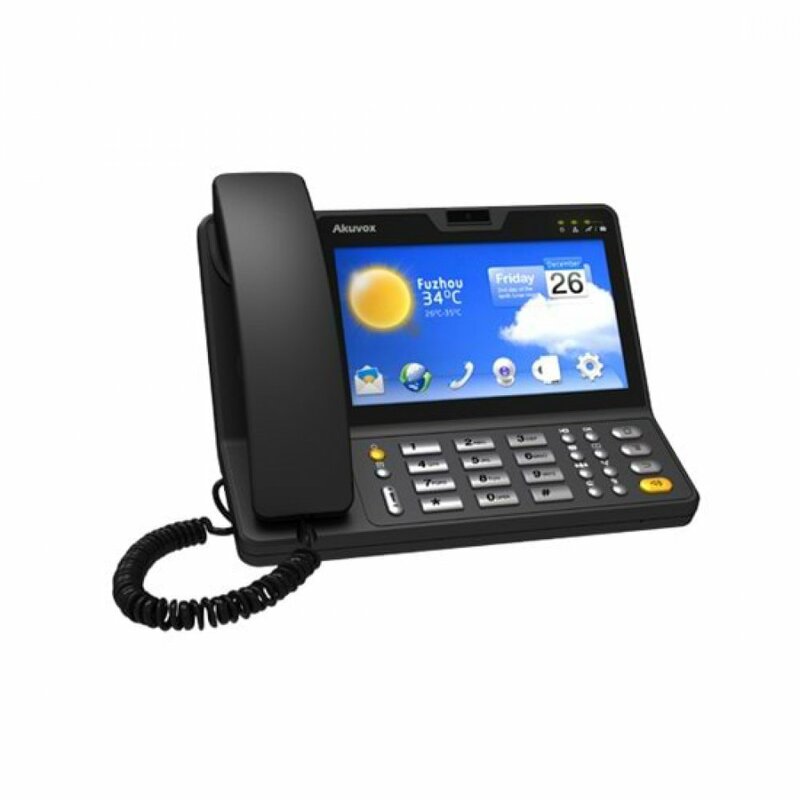 This multimedia terminal brings together diverse services for business settings, including high-definition audio and video calling, smooth internet surfing, daily information display and individualized business applications import from one?s mobile phone. The communication efficiency and the business productivity that comes with everything in one screen and a bespoke work mode are immeasurable.